Saturday March 25: San Diego Sings! 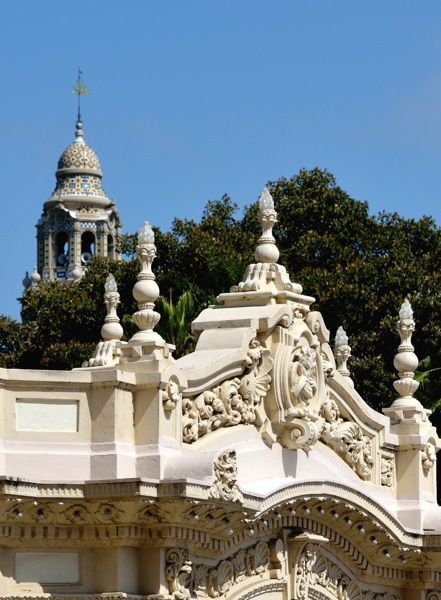 On Saturday, March 25, 2017, the San Diego Choral Consortium presents 22 San Diego area choirs and choruses performing on the Spreckels Organ Pavilion stage – separately and together! This choral marathon runs from 11 a.m. to 5 p.m. and is free to the public. Bring cash to support your favorite group and to participate in the day’s raffle, with prizes awarded throughout the event.